Text the word FREEDOM to 50555 and when prompted, reply YES. Martin Guigui is an award winning filmmaker and Grammy nominated Music Producer/Engineer. Guigui has Directed 10 feature Films, a handful of documentaries and high profile Music Videos, has written and Executive Produced over a dozen movies, composed music for over 20 films, TV shows, Children's programs, and produced over 40 music albums while touring extensively. Guigui has worked with some of Hollywood's biggest stars including Dennis Quaid, Robin Williams, Charlie Sheen, Whoopi Goldberg, and James Franco, among others. 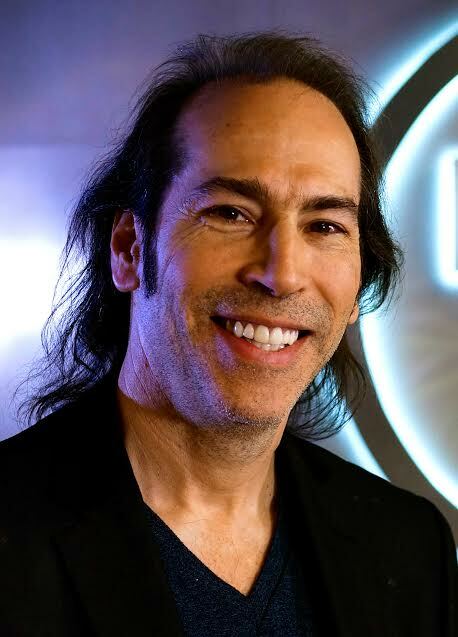 Guigui, a Grammy voting member has received songwriting Billboard Awards, ASCAP Performance Awards, Caesar Award, Golden Spirit Award, Conquistador Award, Estabrook Award, "Best Director" awards in the Festival circuit, twice honored by City Of Los Angeles for artistic contributions to music education. Martin is Co- Founder/President of Sunset Pictures, Head of A&R at Pacific Records, performs charity concerts for Prevention Of Child Abuse, Mr. Holland's Opus Foundation, Wall Street Rocks, National Guard Foundation. Most recently Guigui was the Music Director for the "One America - 5 Presidents" concert event which raised $31 million for Hurricane relief. Guigui was a High School standout basketball player and played in the Entertainment League with the likes of Adam Sandler, Will Ferrell, Justin Timberlake, Chris Brown and Kevin Hart. Guigui is a member of the DGA, WGA, NARAS, SAG, ASCAP.